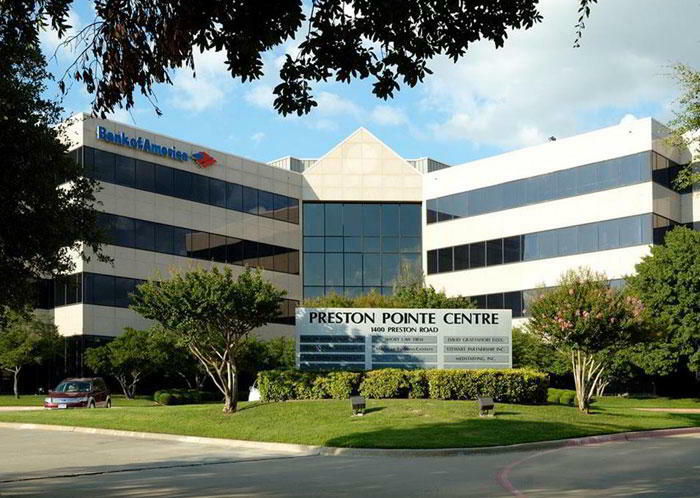 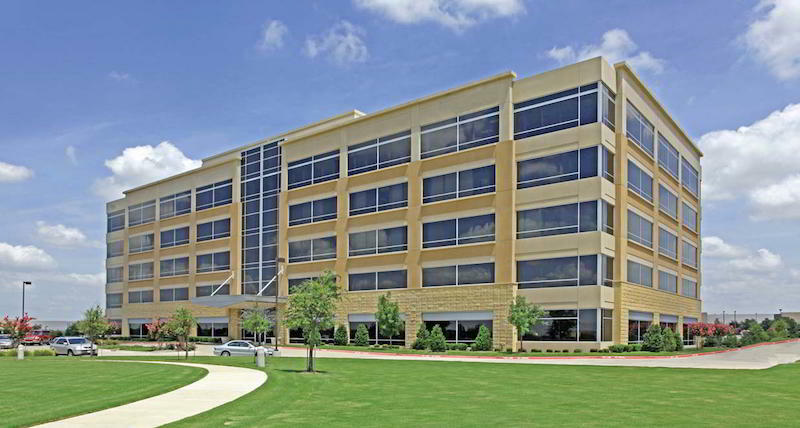 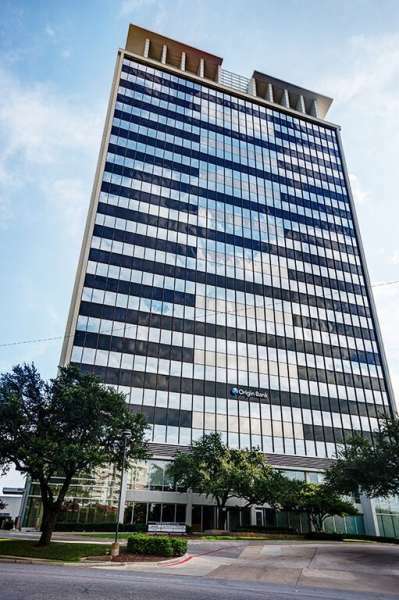 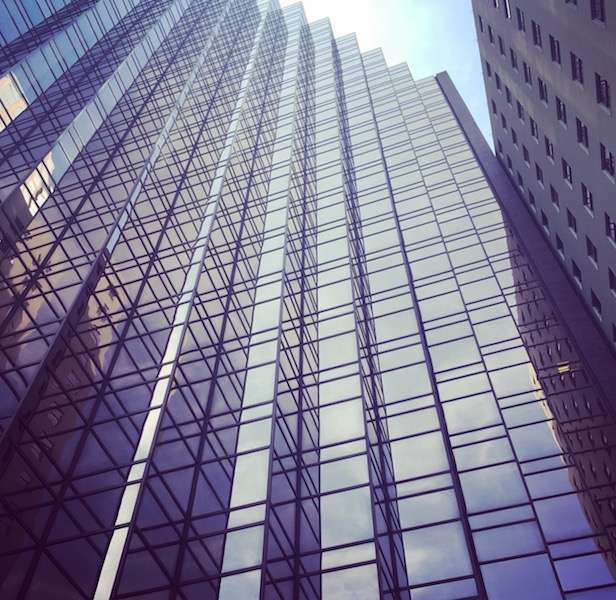 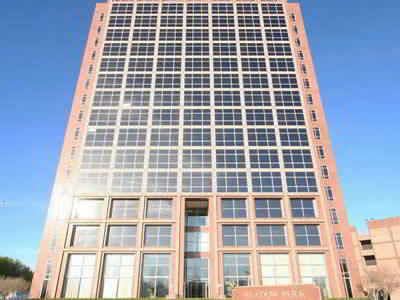 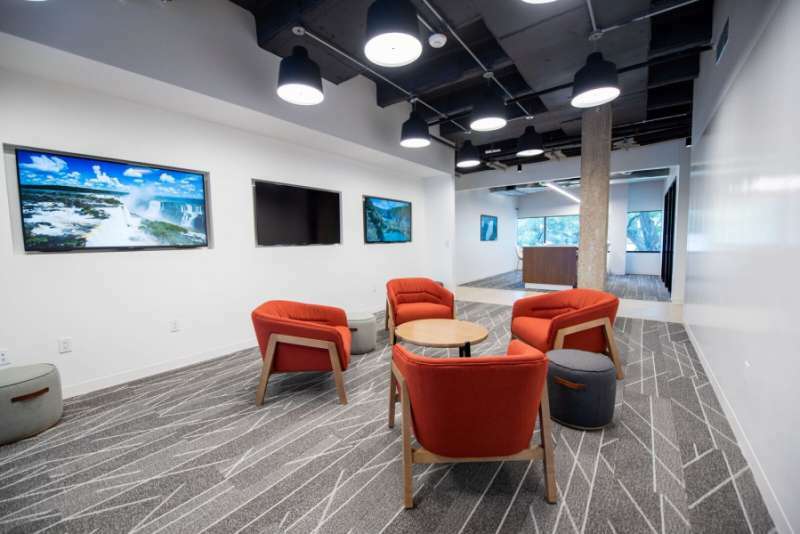 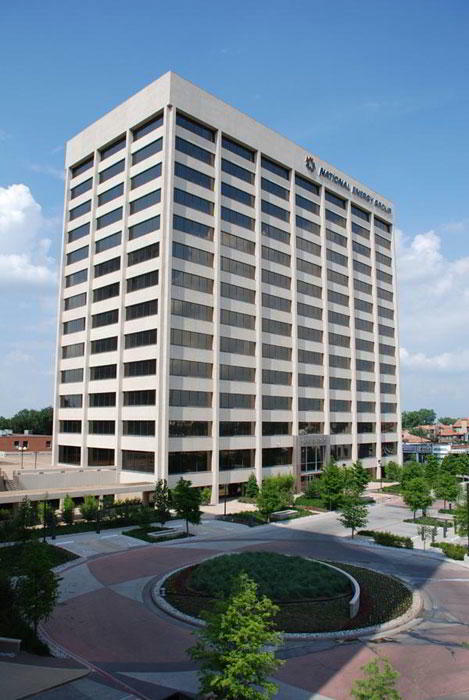 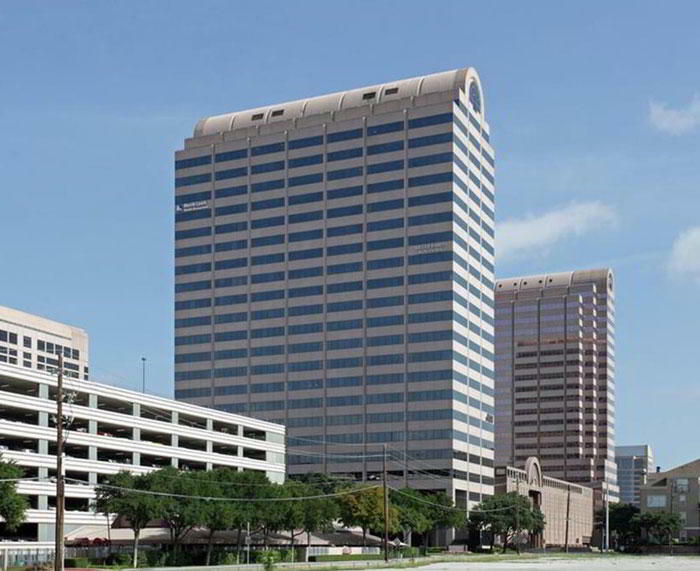 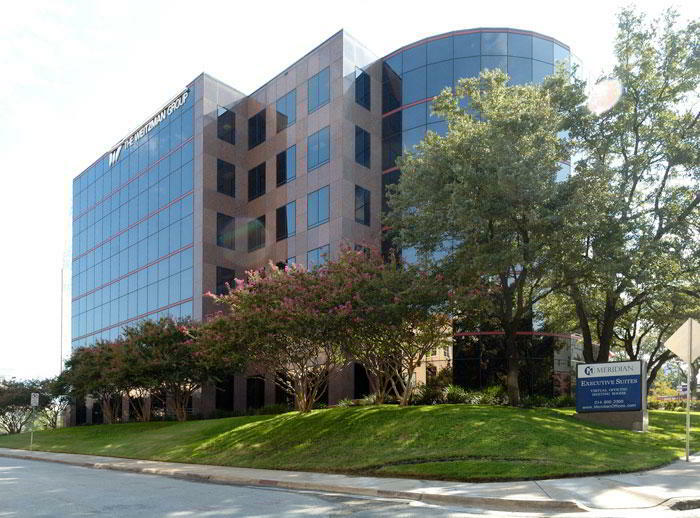 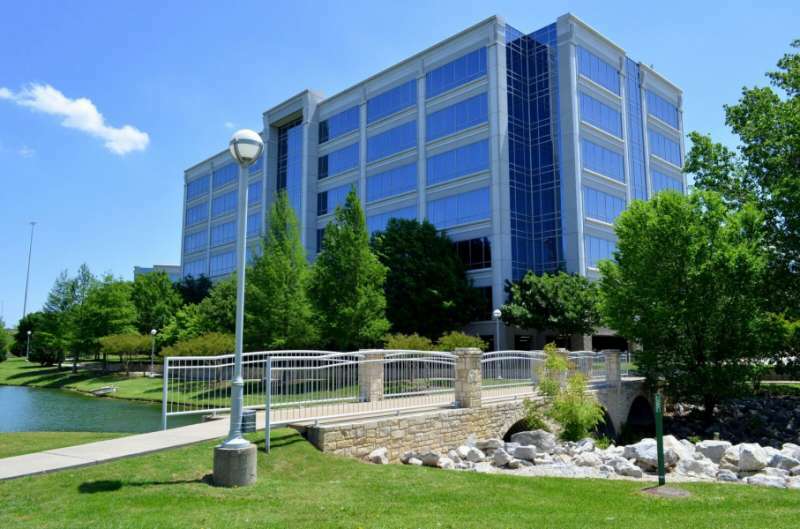 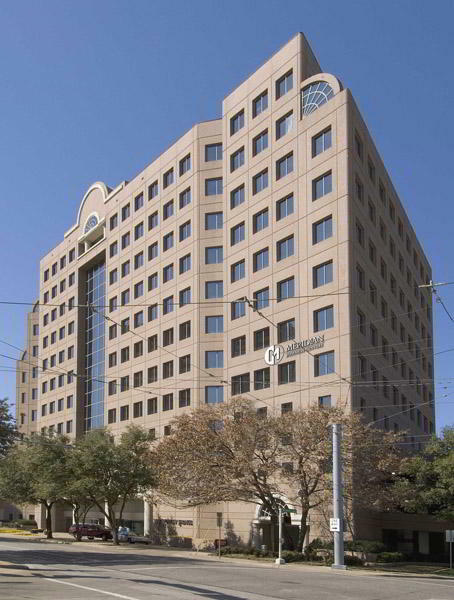 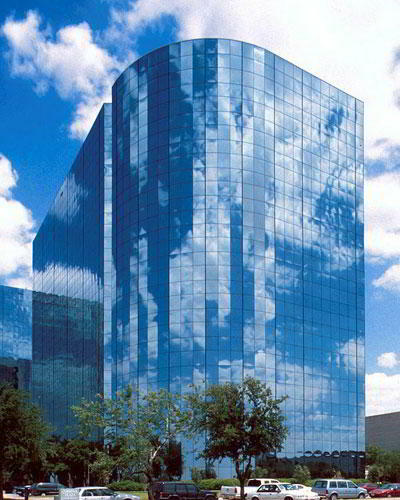 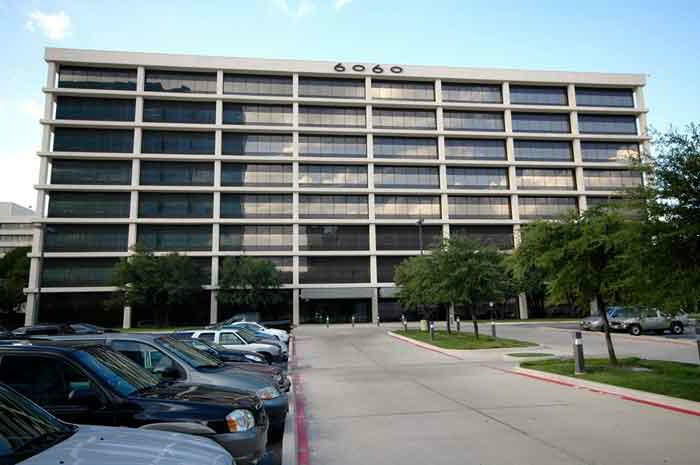 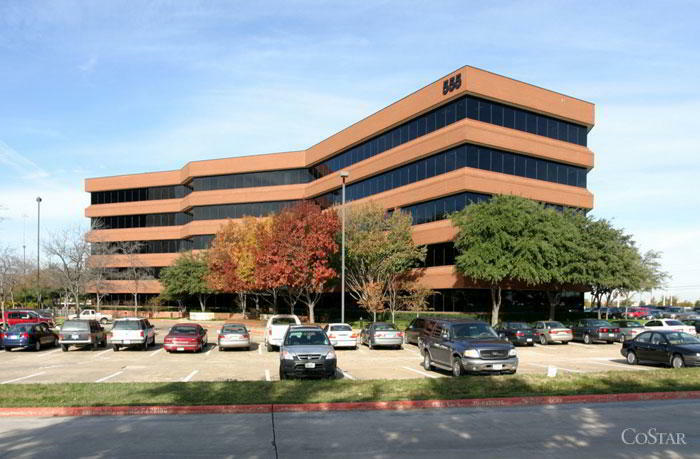 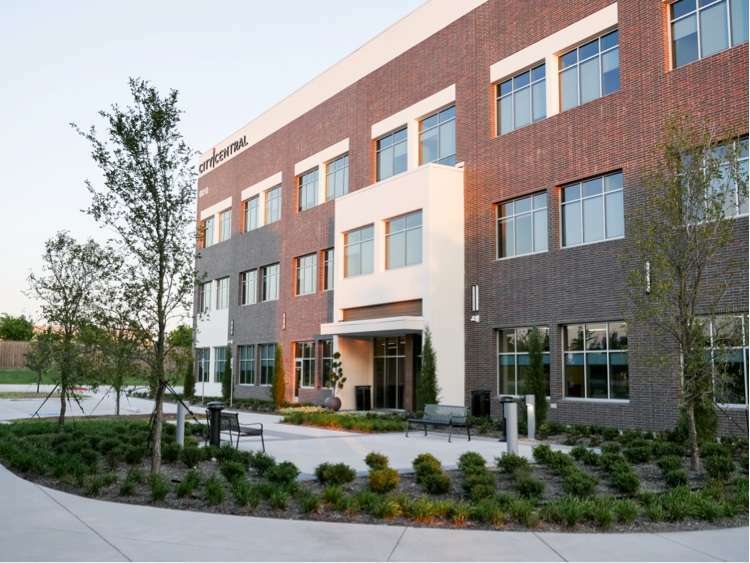 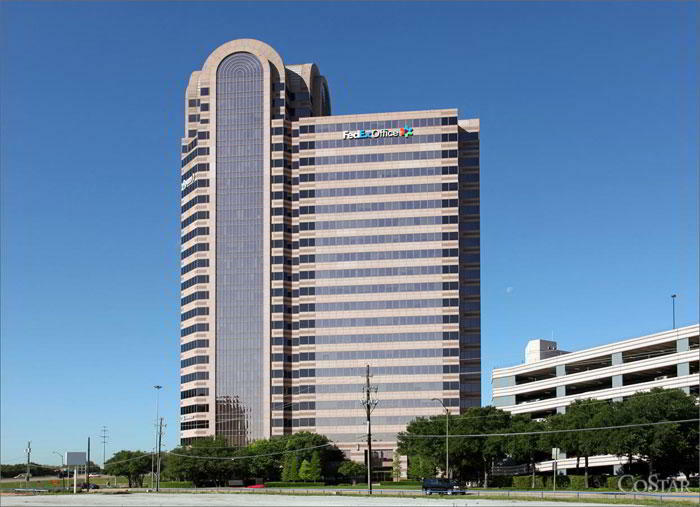 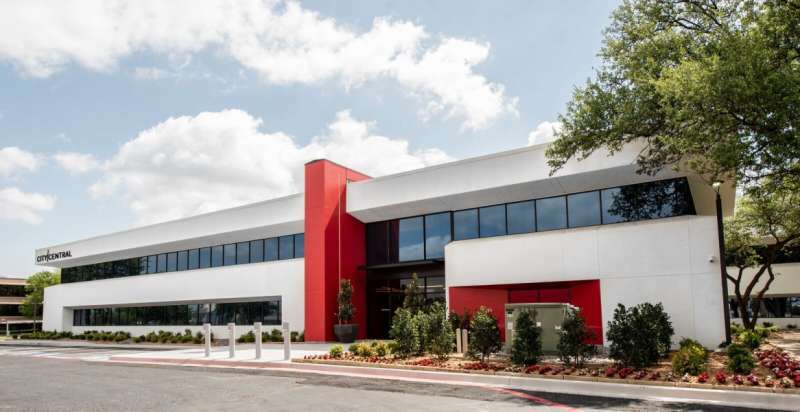 Make a lasting impression on clients with this incredible virtual office on Dallas Parkway. 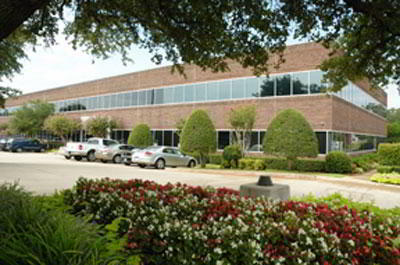 This office space and business mailing facility provides an excellent option for companies large and small. 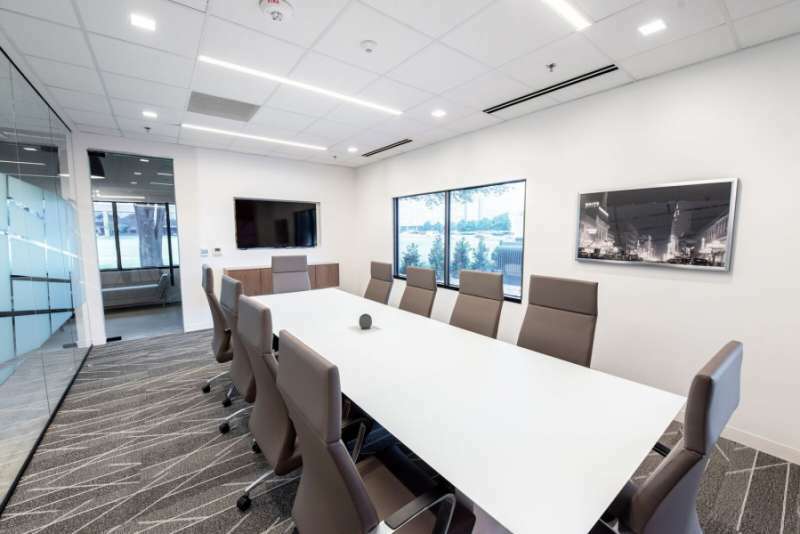 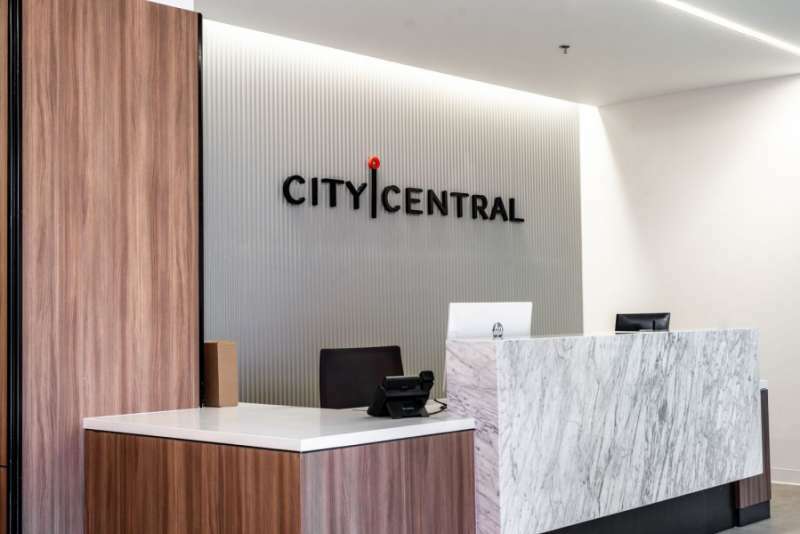 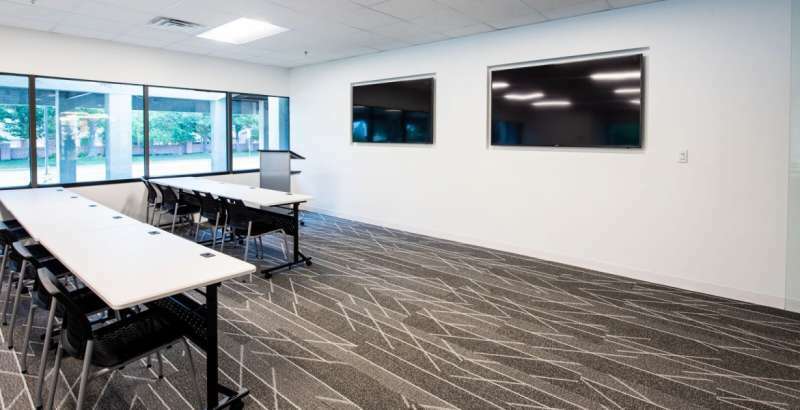 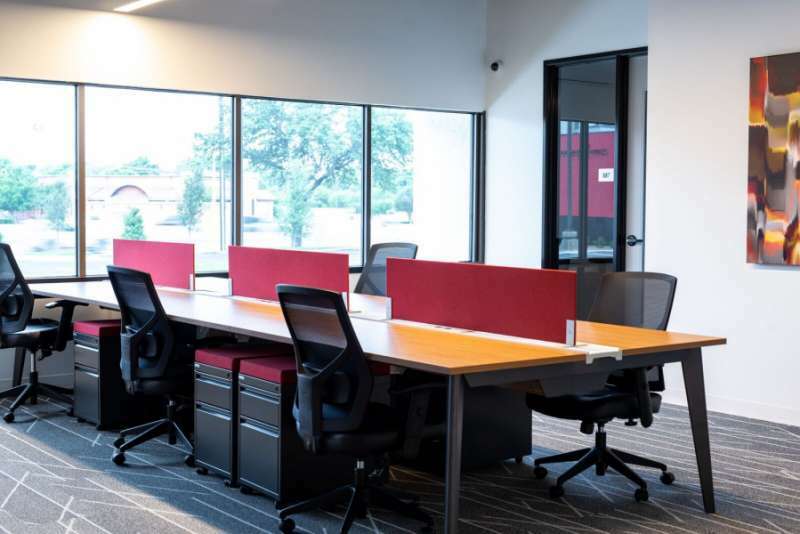 In addition to a recognized business address, virtual office clients benefit from affordable amenities such as mail forwarding, secretarial and Live Receptionist services, fully equipped offices, access to multiple on-site conference rooms, shared coworking spaces and more.